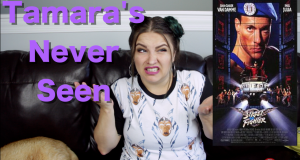 Tamara checks out a classic video game movie, Street Fighter. Is this film any good? OF COURSE! 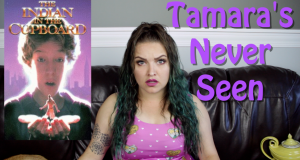 Tamara checks out another 90s classic, The Indian in the Cupboard. 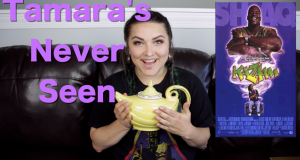 Tamara takes a trip back in time with this 90s classic, Kazaam. 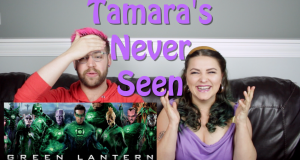 Tamara and Cody check out Green Lantern on a new Tamara's Never Seen. Does this movie really deserve all the hate it received? 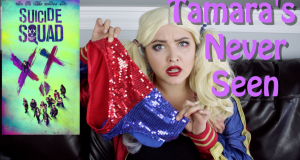 Tamara finally checks out the colorful DC Comics movie, Suicide Squad. Does this movie deserve all the hate it got? Find out now! 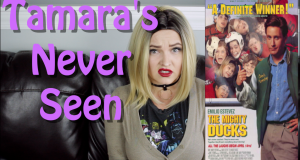 Tamara checks out another 90s classic, The Mighty Ducks. 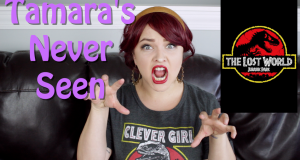 Tamara checks out the second movie in the Jurassic Park series, The Lost World. Is this movie worth a watch? Find out now! 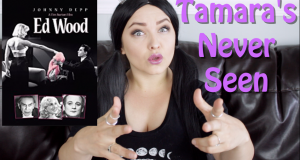 Tamara checks out Tim Burton's biographical comedy-drama, Ed Wood. 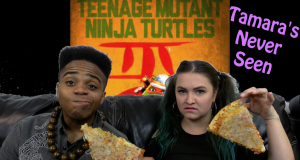 Tamara and Malcolm check out Teenage Mutant Ninja Turtles III: Turtles In Time. 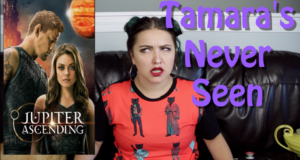 Is this film as bad as everyone said it was?